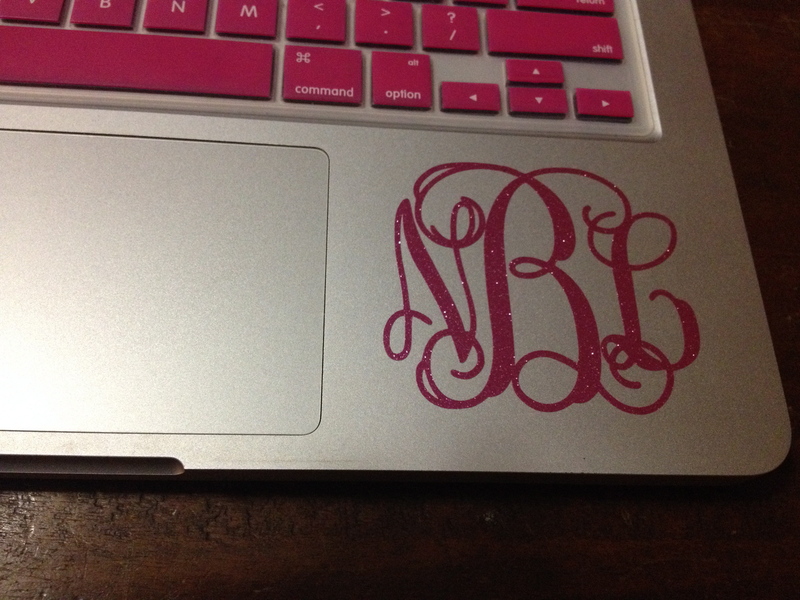 Fun Christmas Idea- With Monograms! 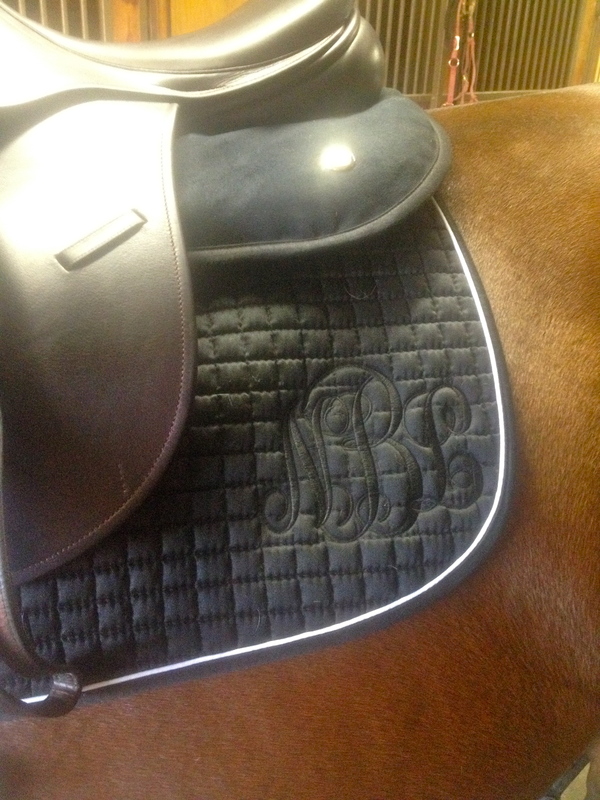 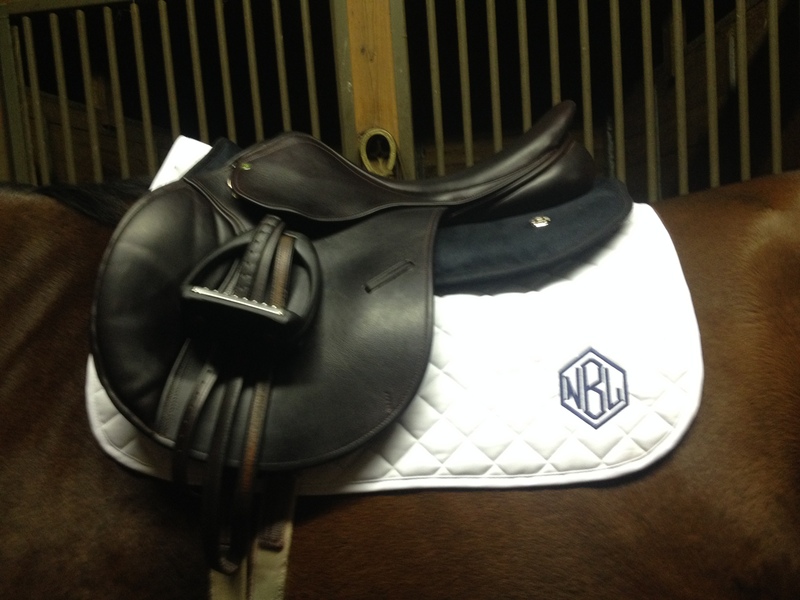 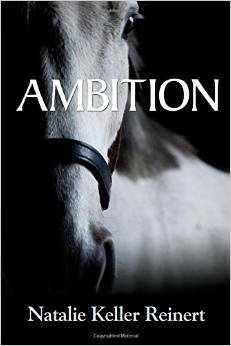 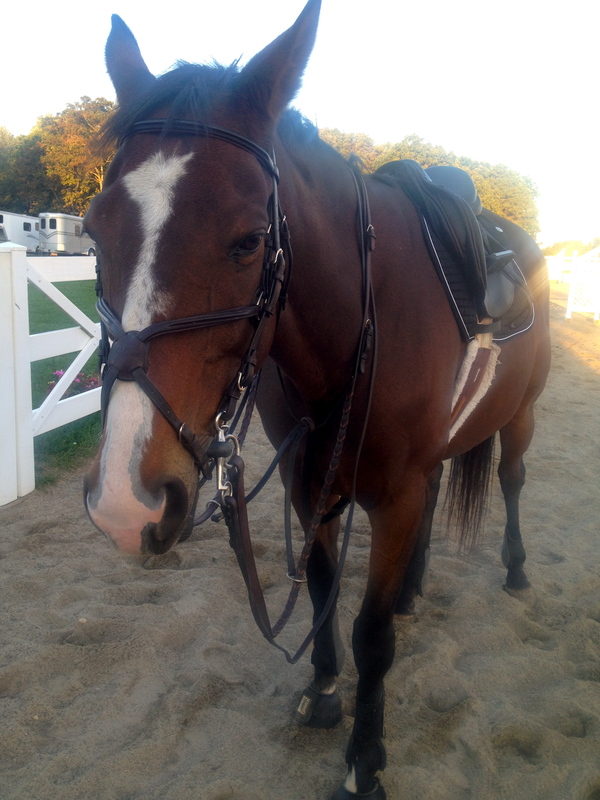 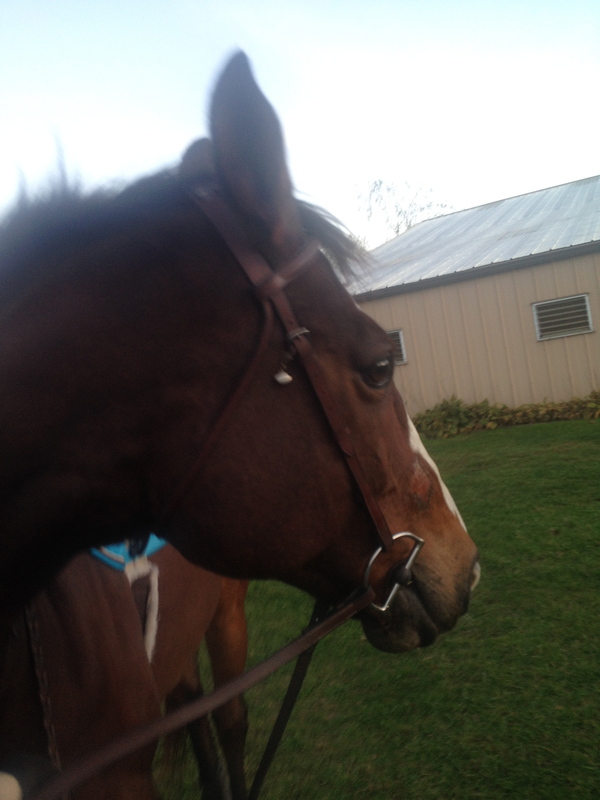 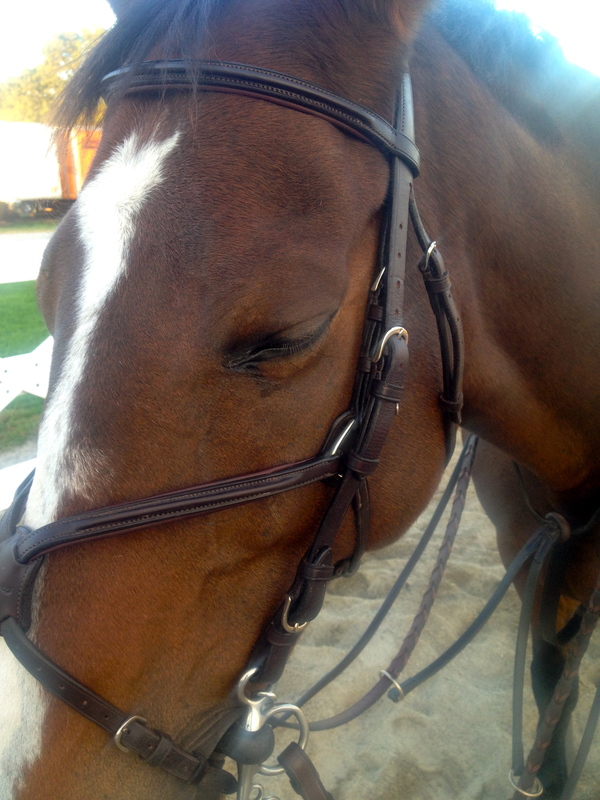 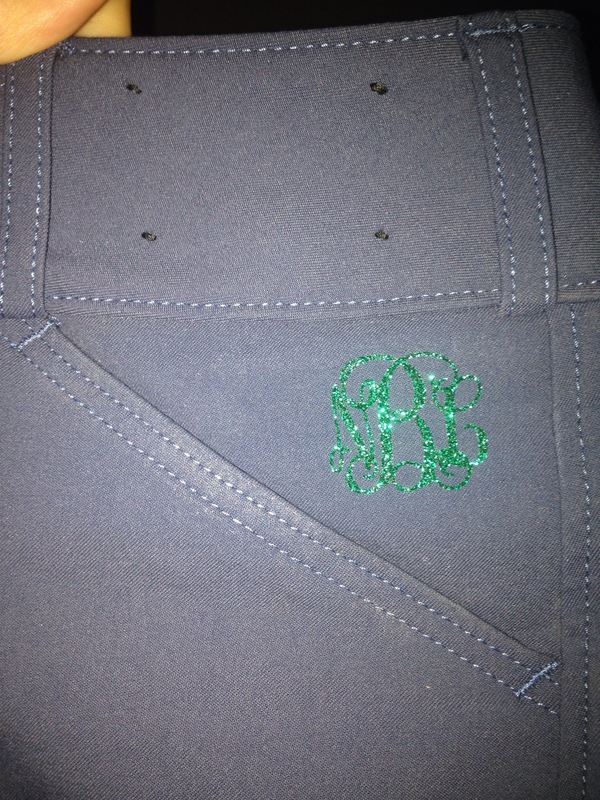 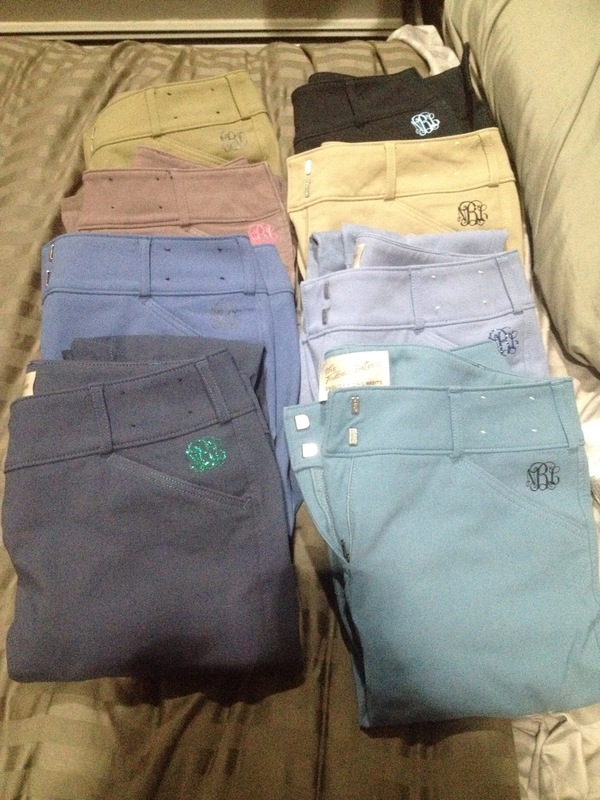 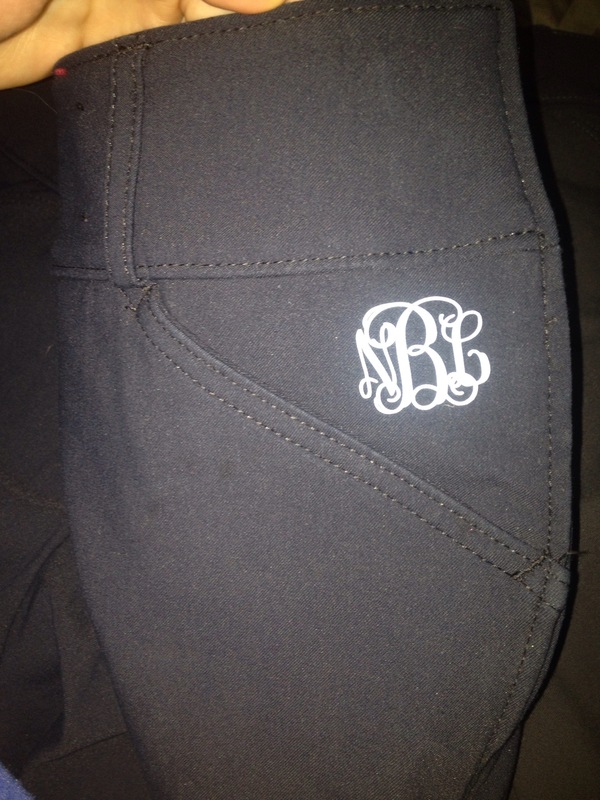 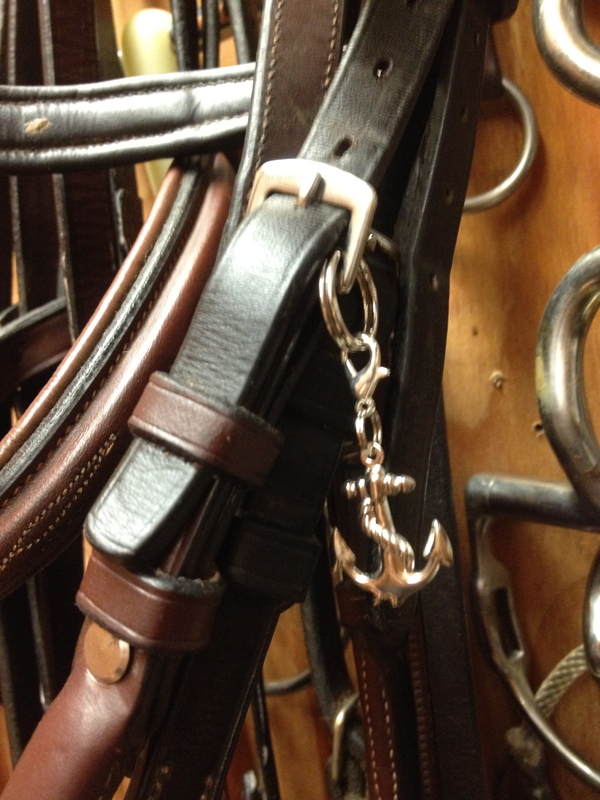 Earlier this year I was on the search for monogrammed saddle pads that didn’t break the bank. 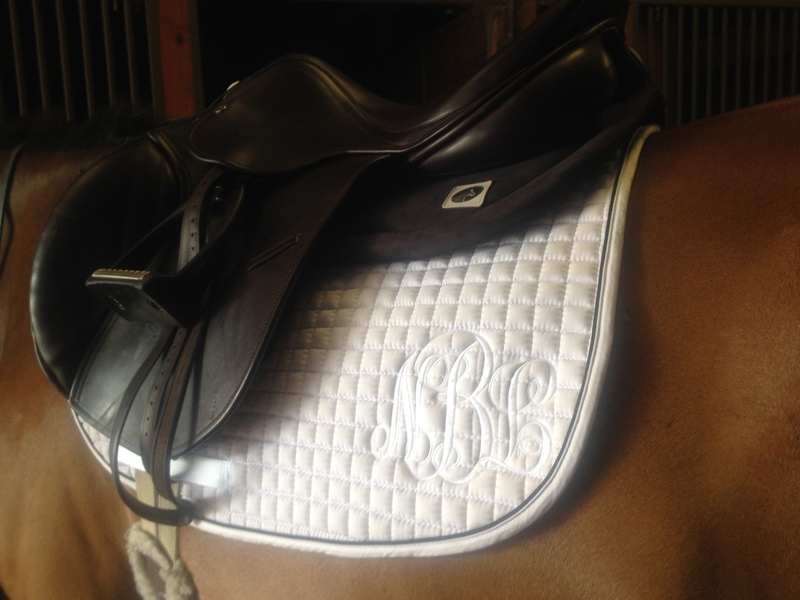 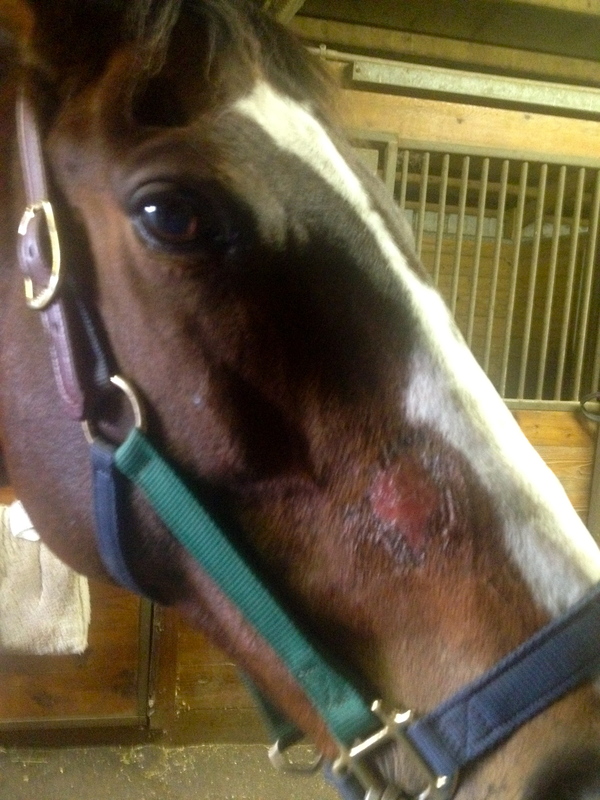 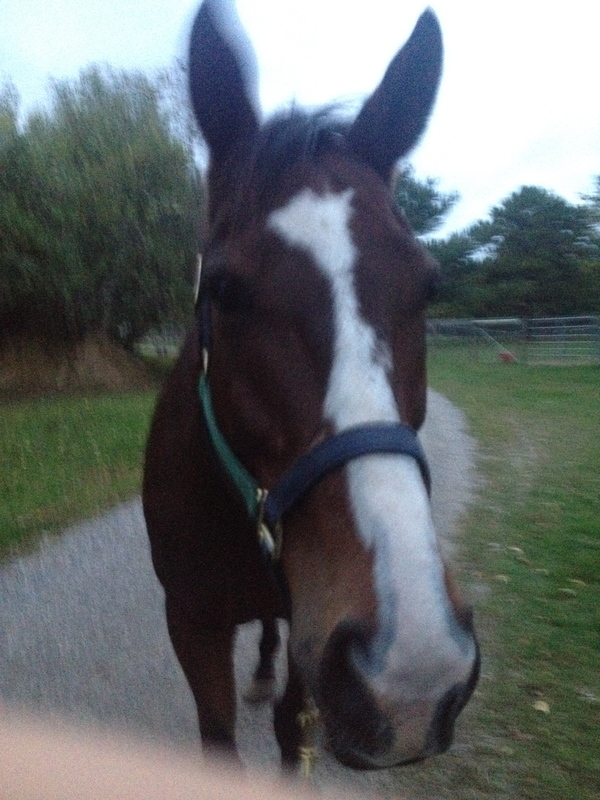 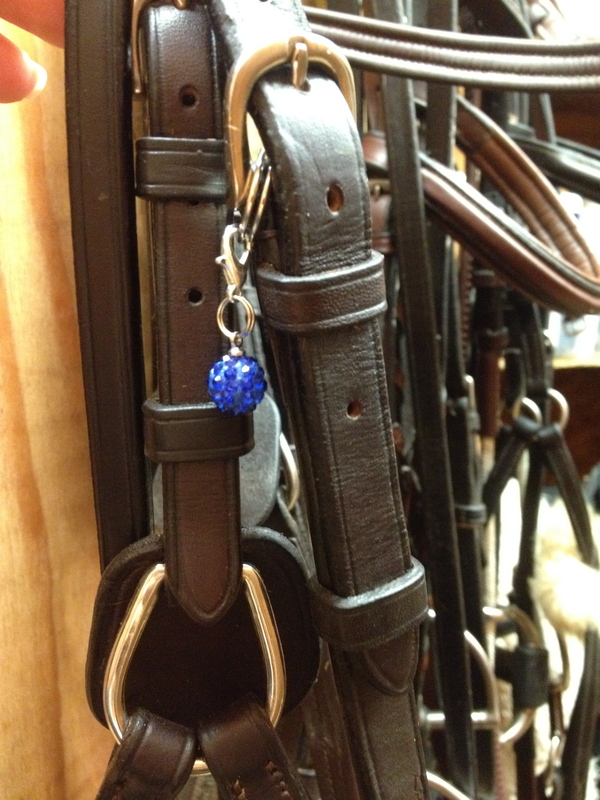 One of my favorite brands of saddle pad is PRI, they are great quality and wear like iron. 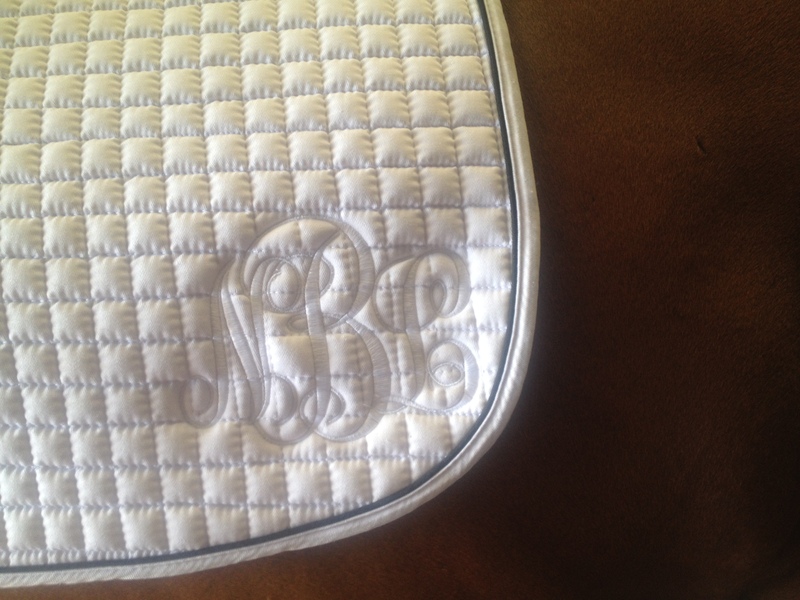 In my search, I came across The Plaid Paddock, where I quickly ordered two PRI pads with custom embroidery, at almost the same price as plain PRI pad! 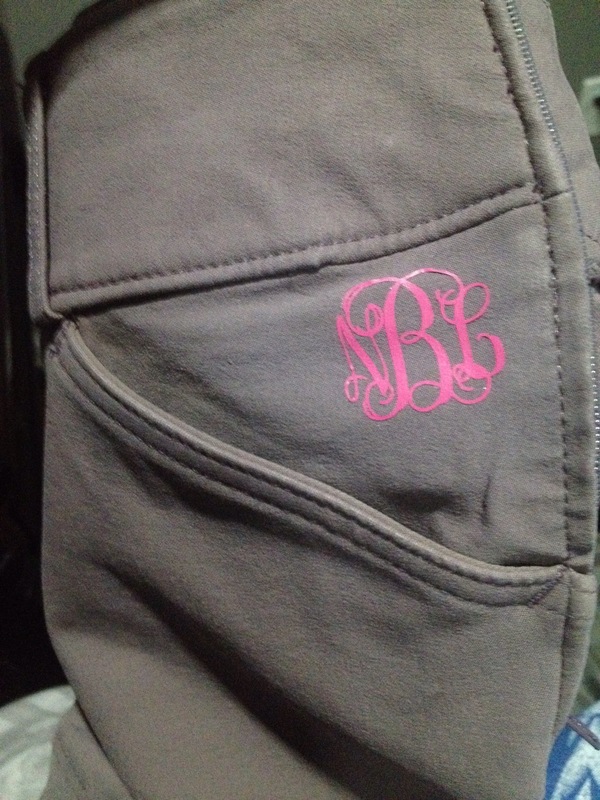 The shop owner is very helpful and can get any color pad or piping that you want! 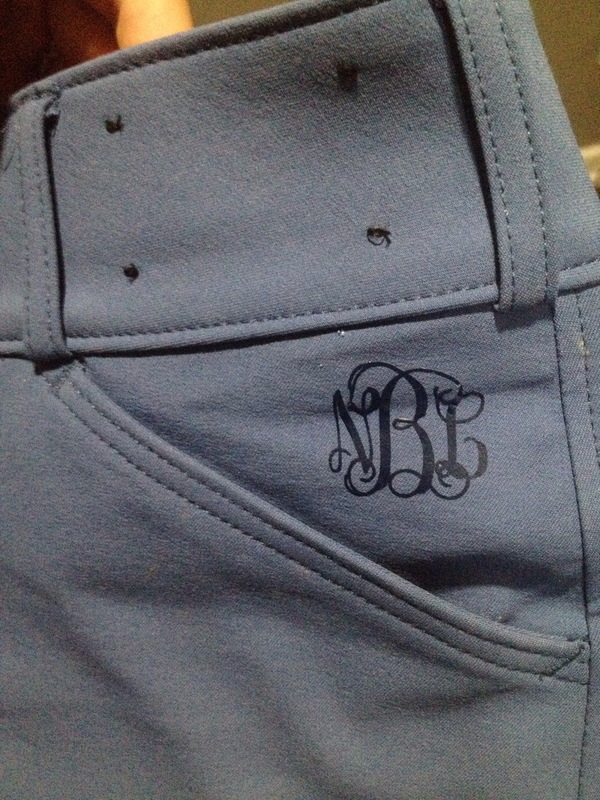 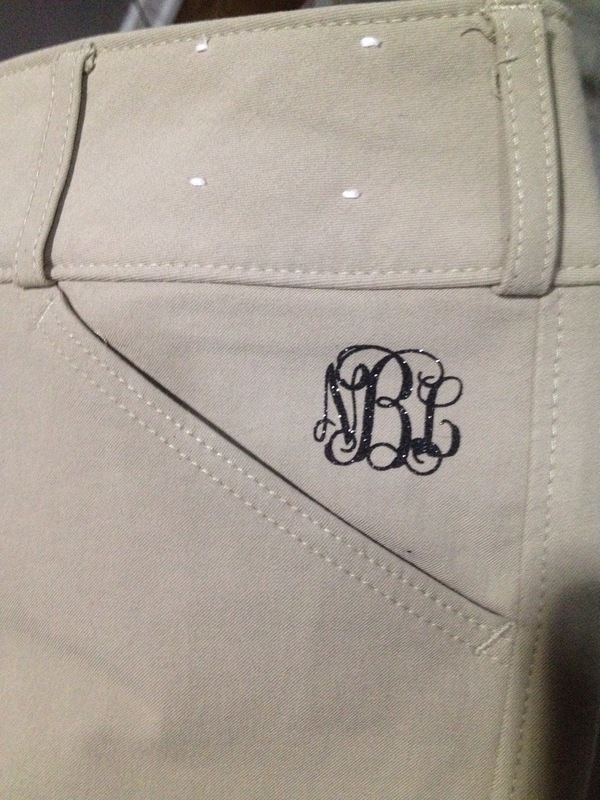 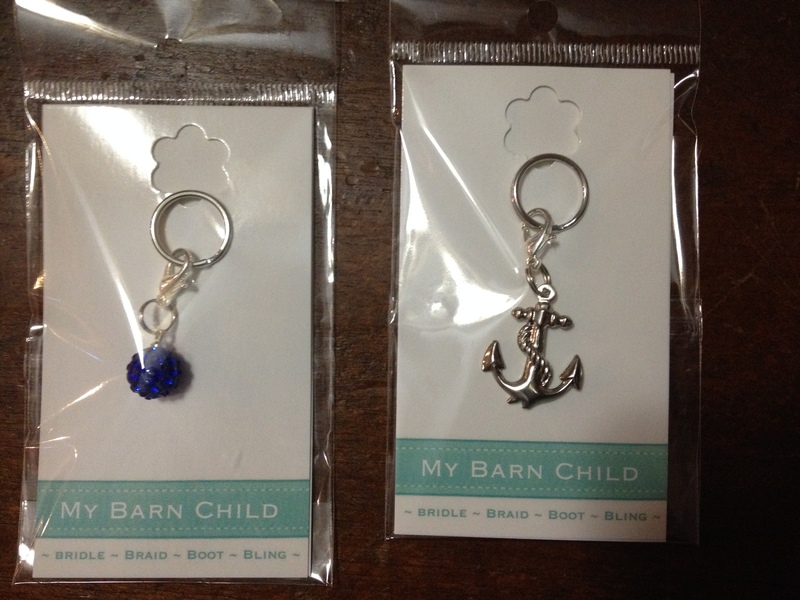 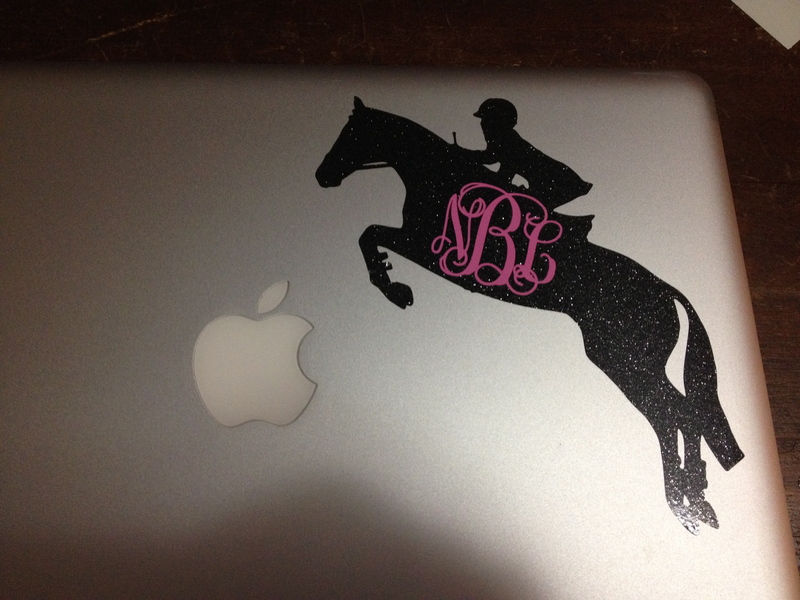 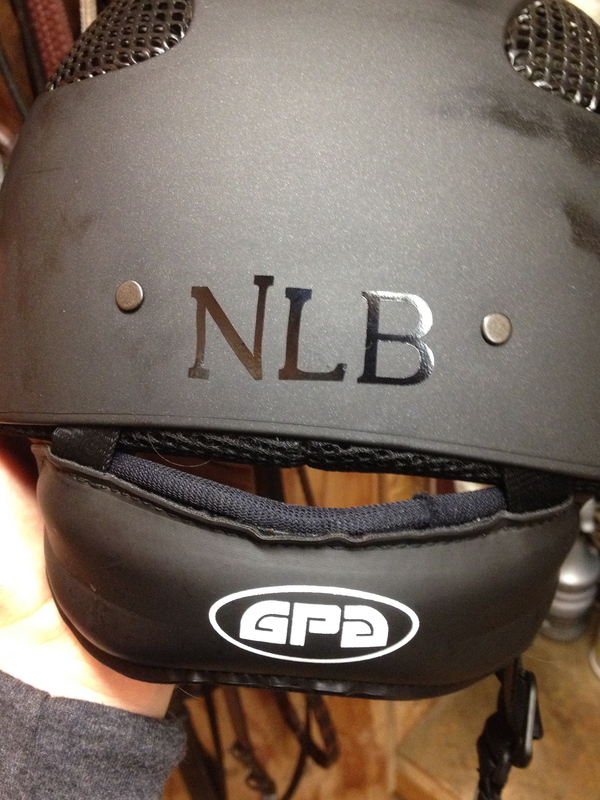 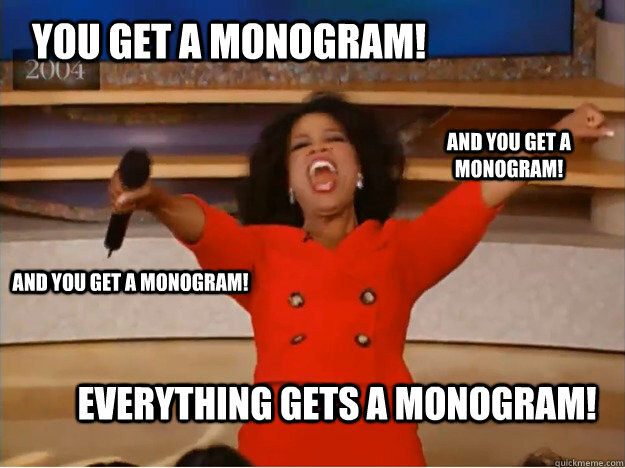 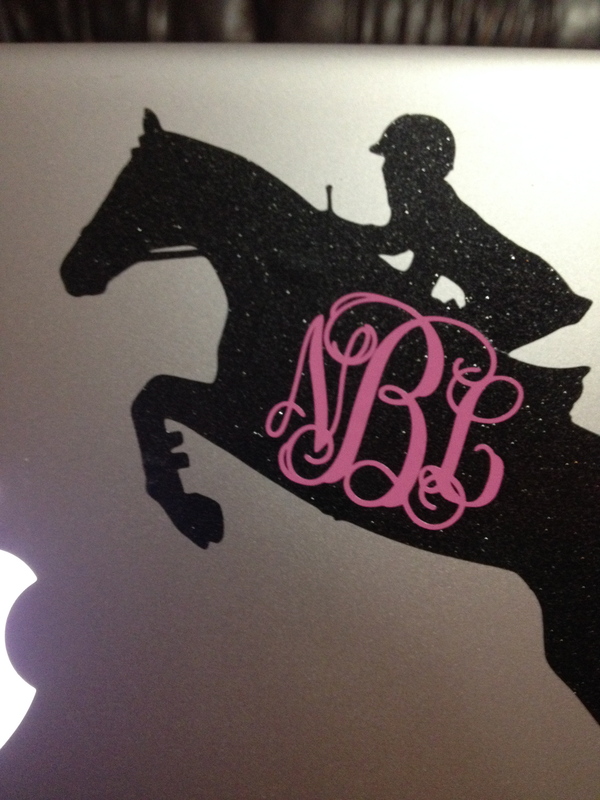 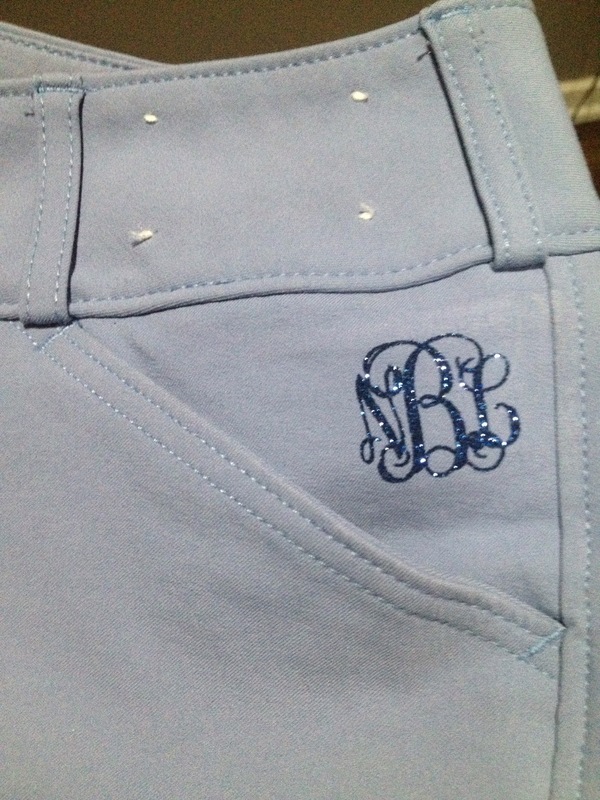 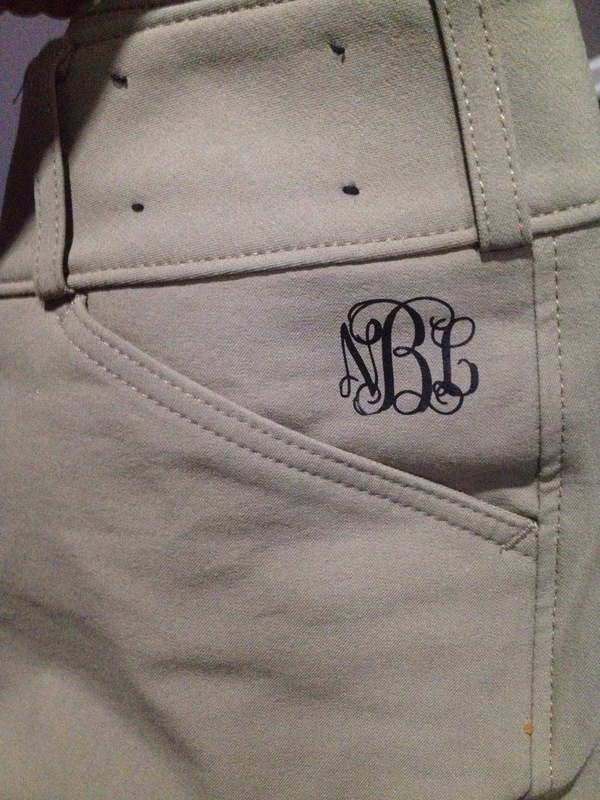 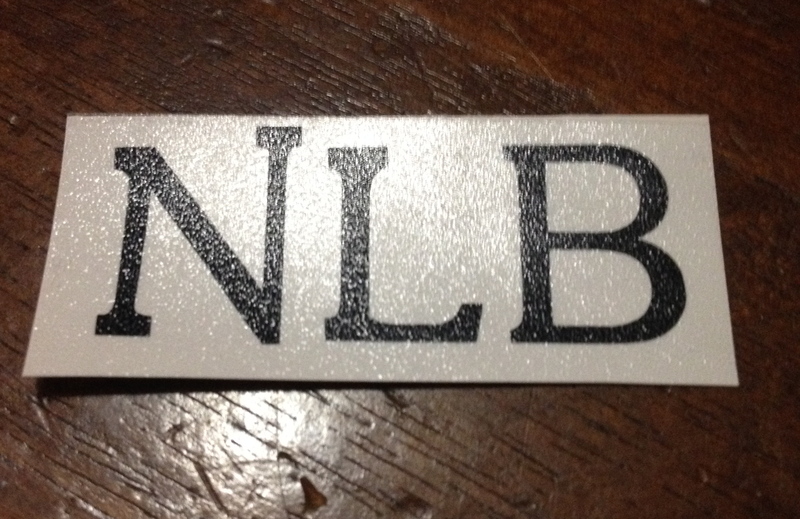 They also have a lot of other cute custom monogrammed items as well. 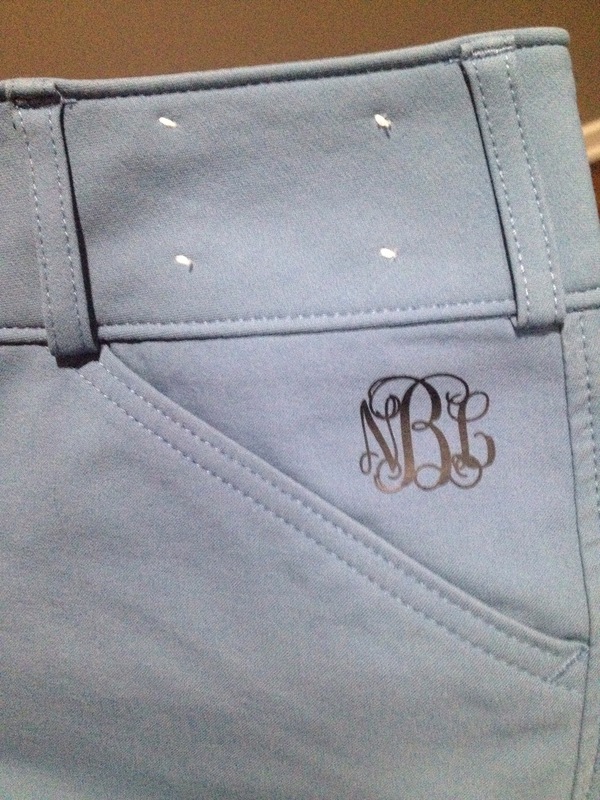 I wanted to stay classic and ordered two pads with tone-on-tone monograms. 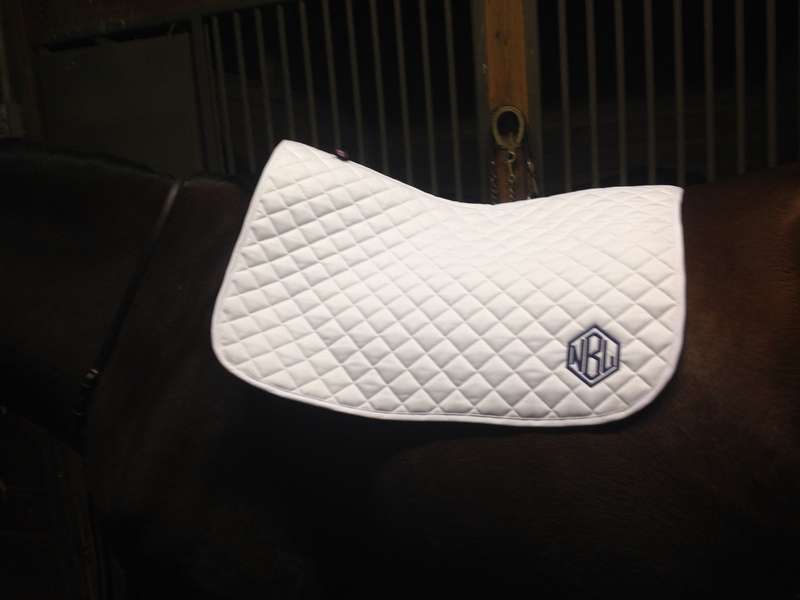 I have posted about the pads before, and how great they look.